Product Consists :1/2 Kg Round Shape Eggless Chocolate Cake (Cake Decorations will be made as per availability ingredients it makes a little bit difference as per cake Image). 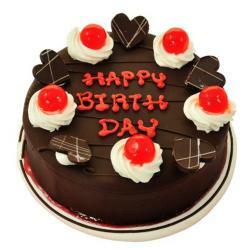 Pure Veg Choco Cake is a cake flavored with melted chocolate, cocoa powder, or sometimes both.Confused what to present your loved ones on the special occasions like birthday, anniversary or any other special occasion. 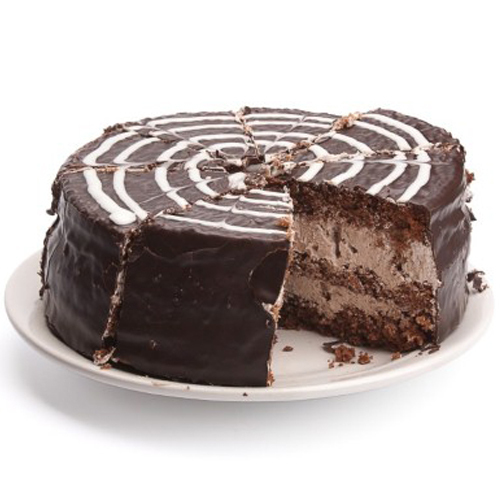 Well you confusion is surely going to end on this beautiful round shape Zebra Cake which tastes amazing. This cake weighs Half kg which makes it a perfect pick for small get together of people. 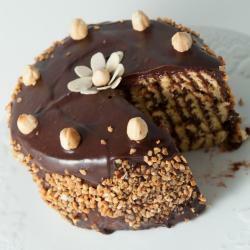 Apart from tasting delicious, the cake also looks very beautiful. 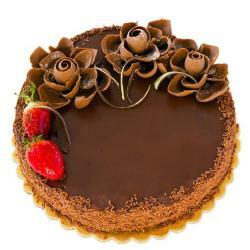 Simply present this cake to your loved ones and bring beautiful smiles on their faces. 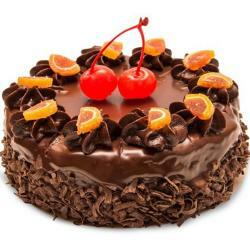 Product Includes: 1/2 Kg Round Shape Eggless Chocolate Cake.